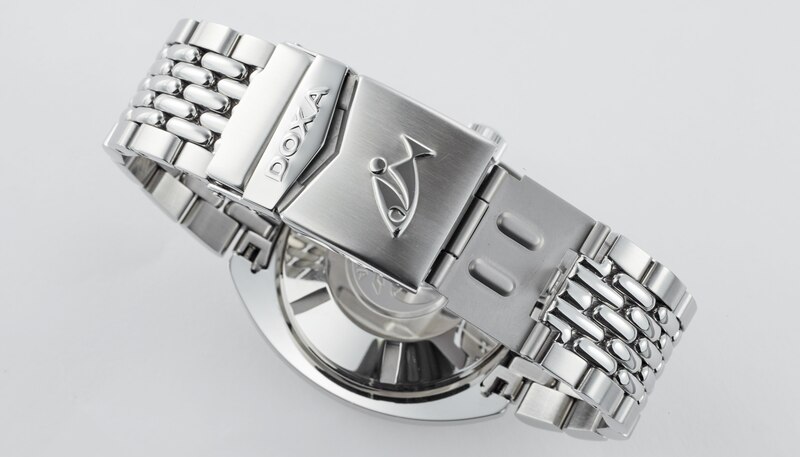 Straightaway I have to say that on last BaselWorld we didn’t have a chance to visit Doxa stand, but we will try to correct it this year. 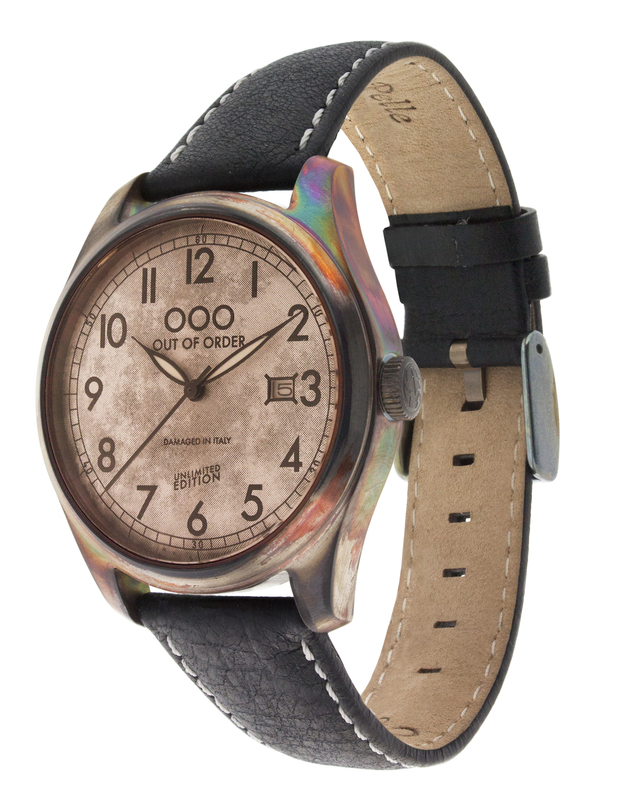 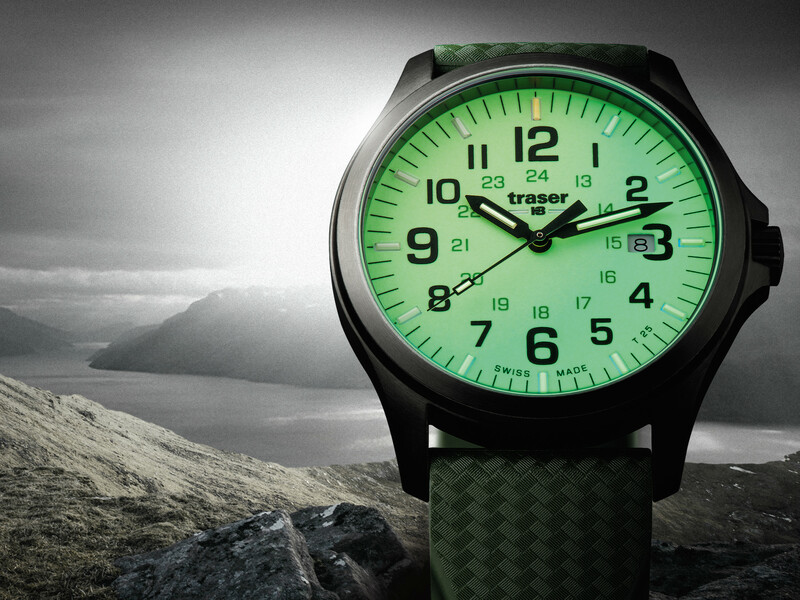 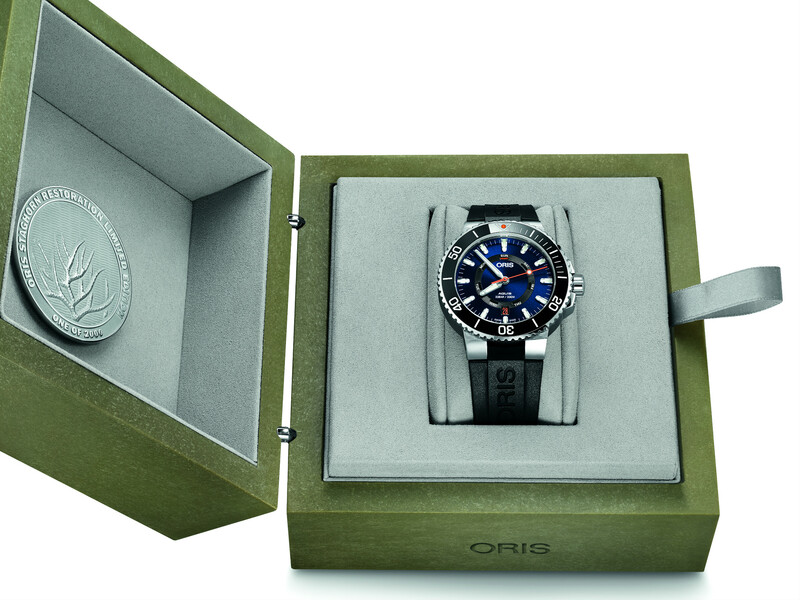 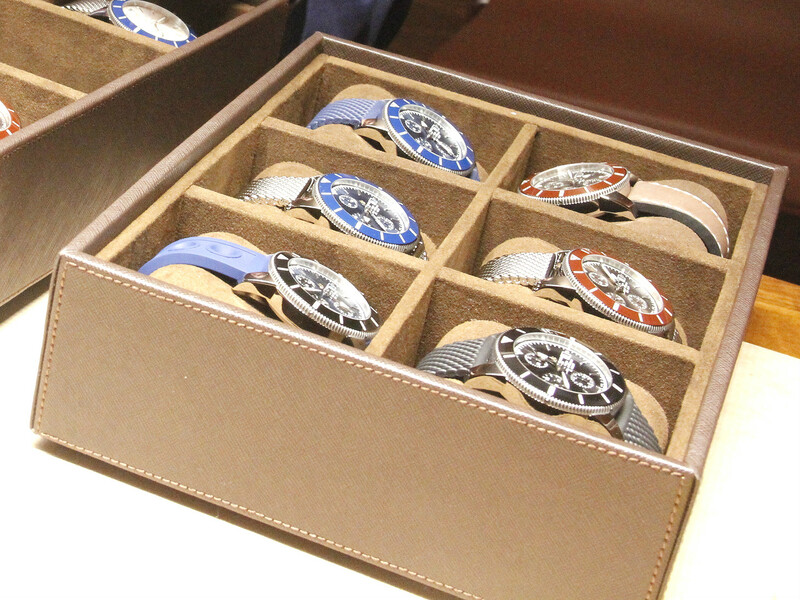 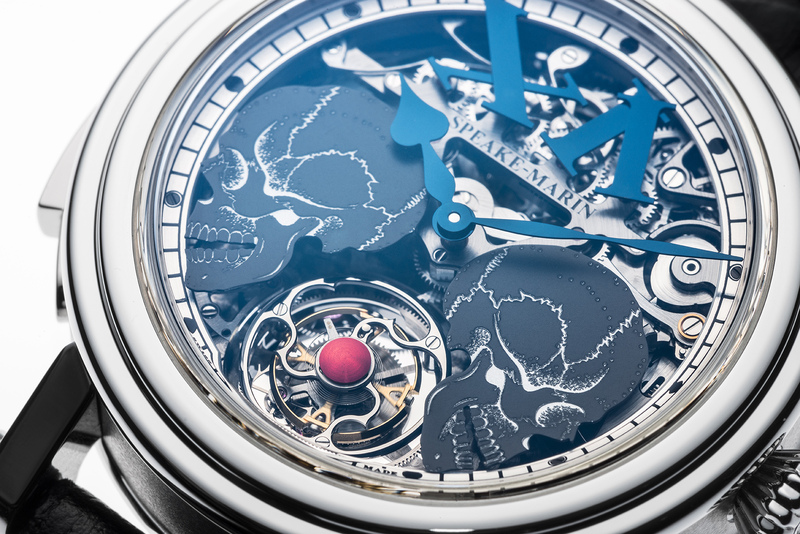 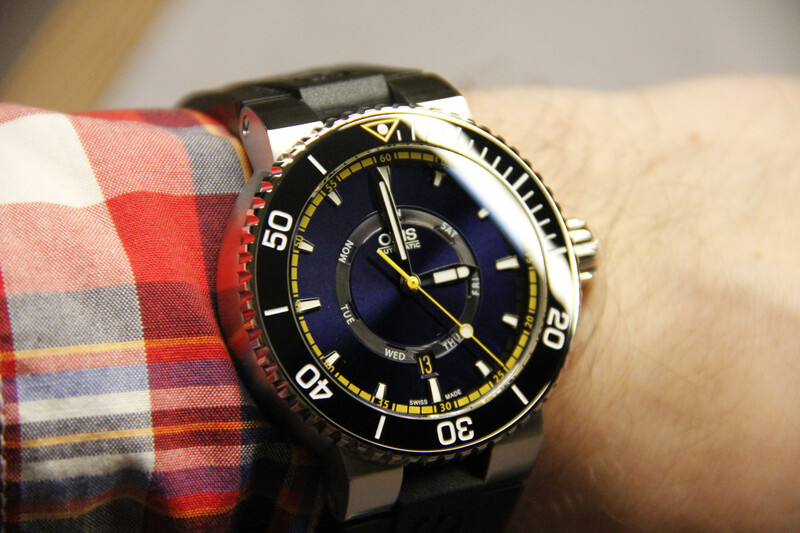 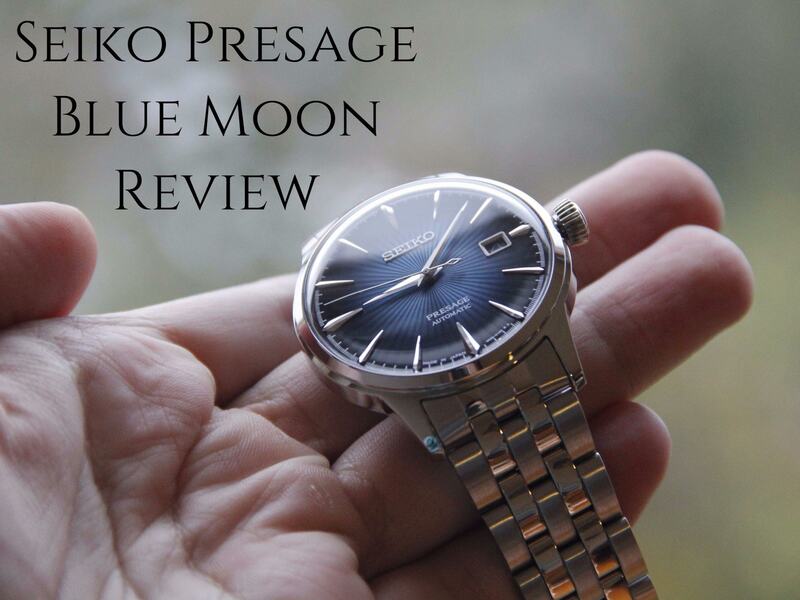 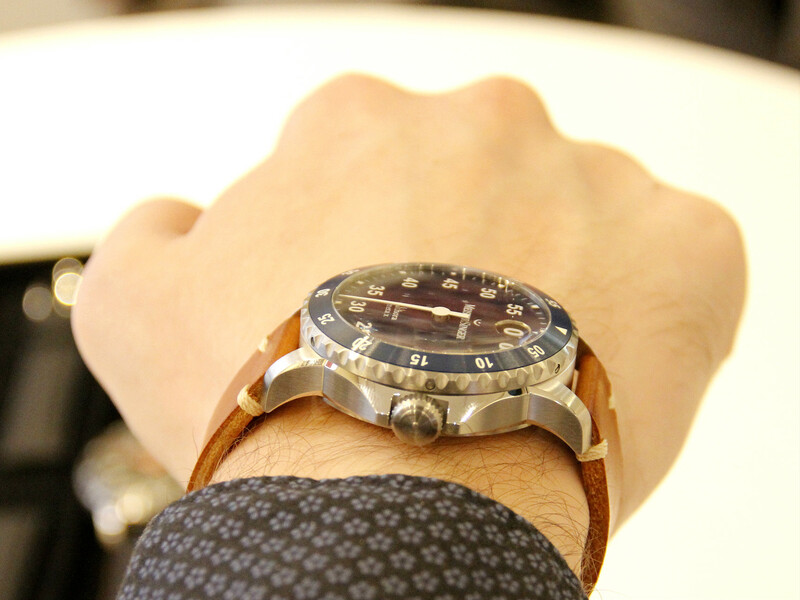 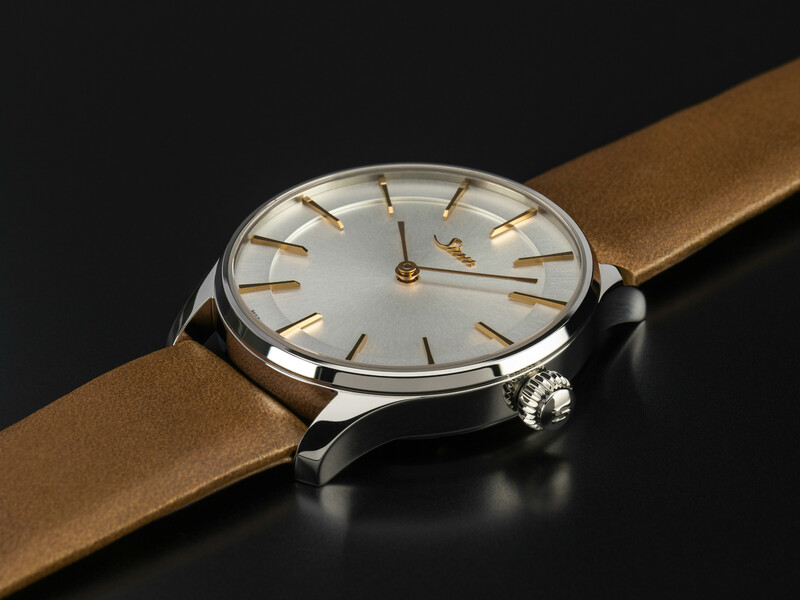 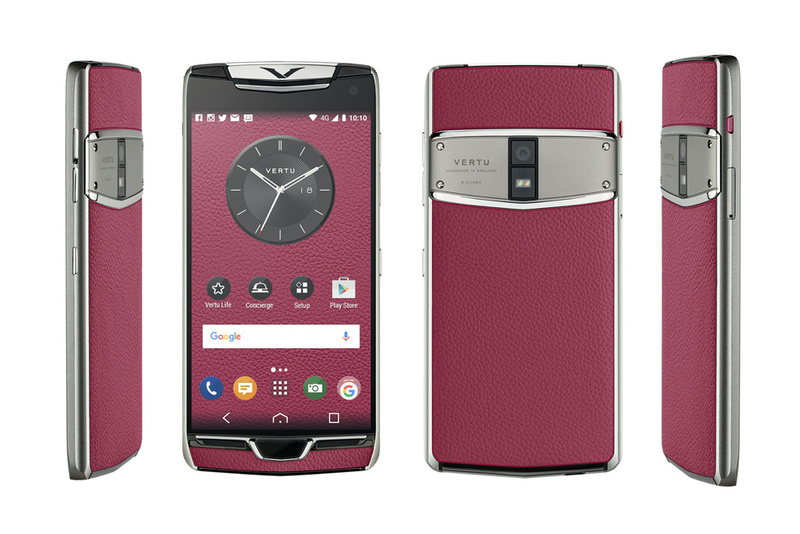 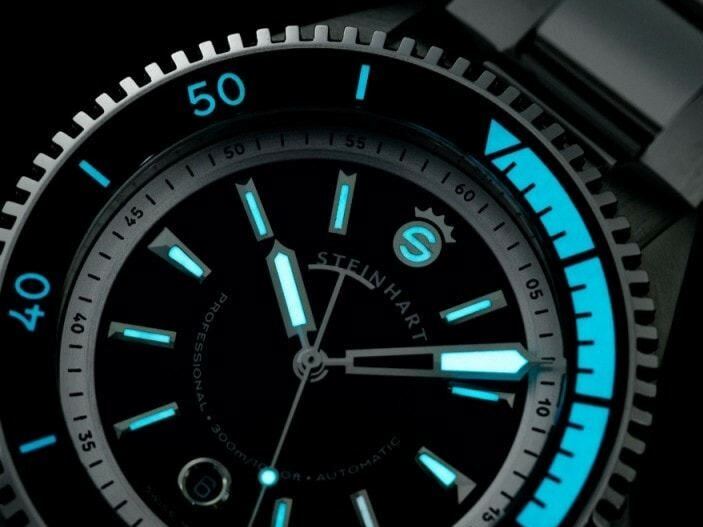 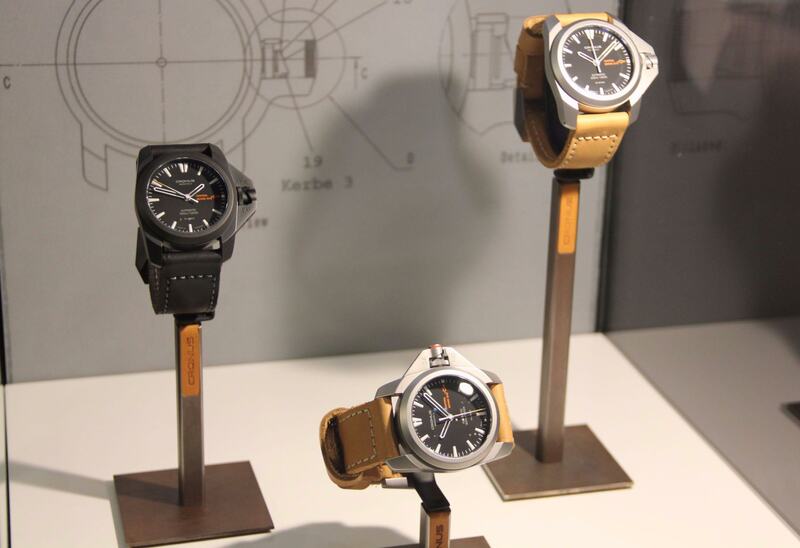 Today’s article is dedicated to the newcomer from this company, which is well-known for some watch fans. 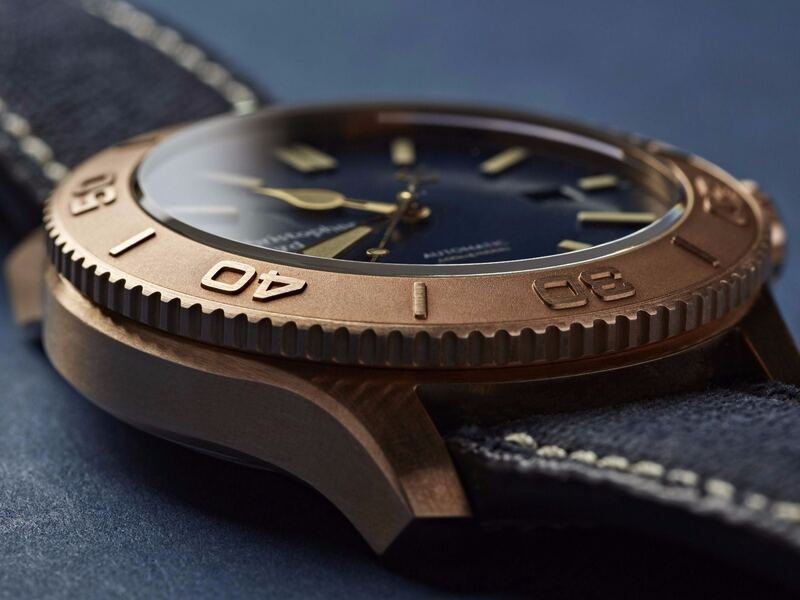 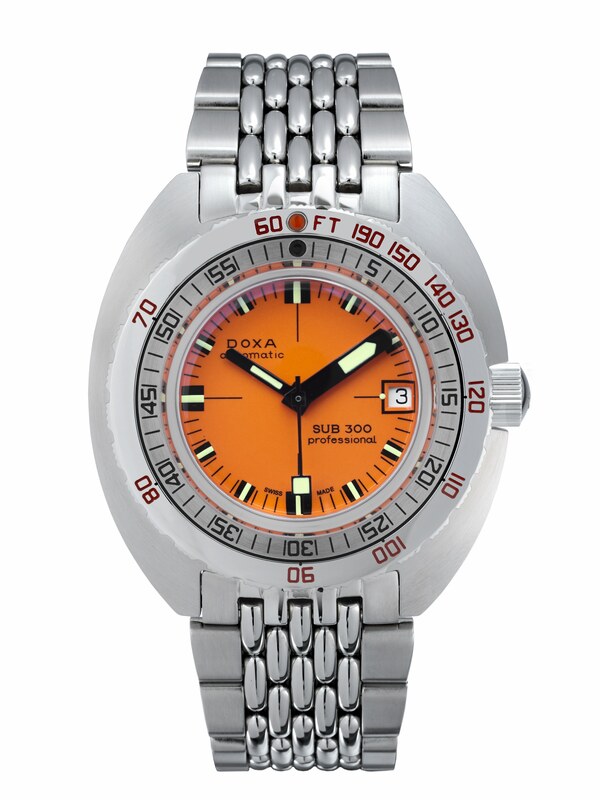 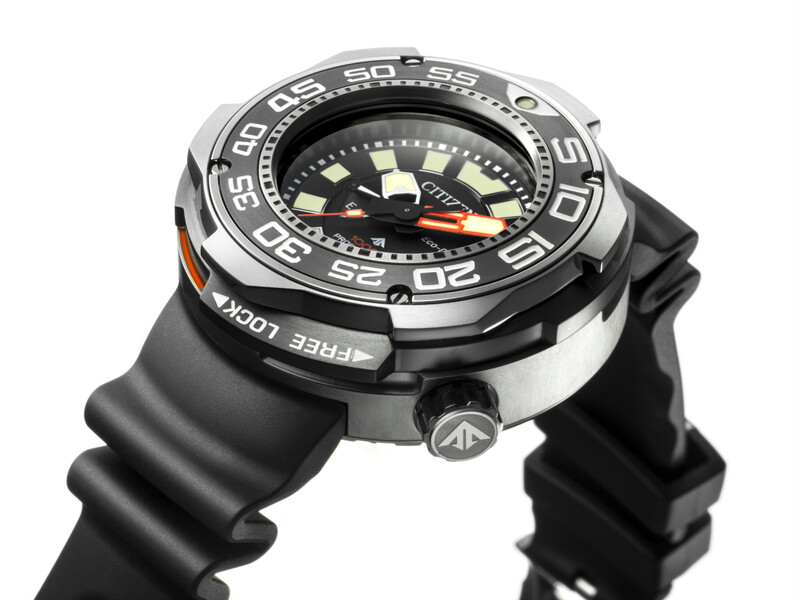 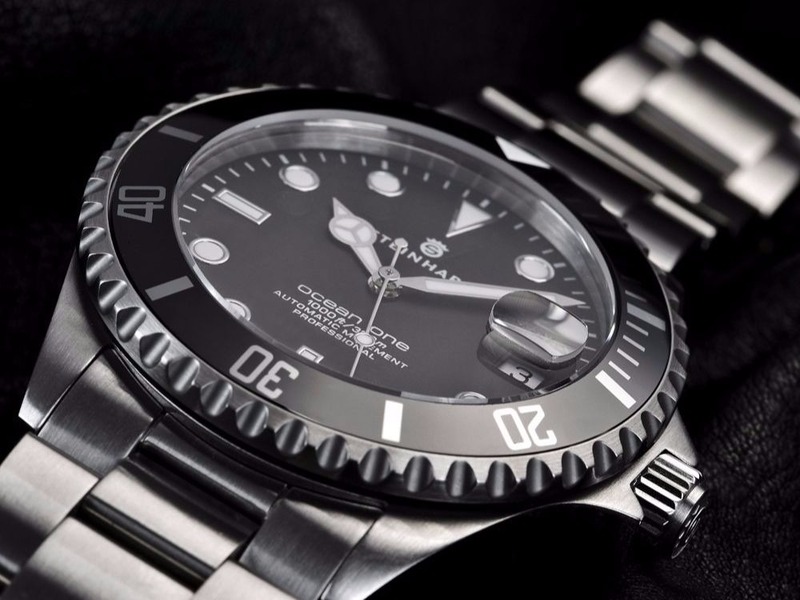 Doxa Sub 300 is a diver watch, which was created in 1967, so it’s not just another model for deepwater use, but almost legendary timepiece, well-known in professional circles.